Historically, legal assistants and paralegals have both served similar purposes and provided vital law office support by performing legal research and handling general administrative duties for attorneys. In fact, the American Bar Association does not have separate definitions for the roles. However, over the past decade or so the paralegal has become the preferred title for highly trained and certified legal support professionals while the legal assistant is thought of as more of a clerical role. Part of the reason for this evolution is a general movement in the workplace to eliminate the secretary title across all industries. For many years, legal secretaries handled purely administrative tasks while legal assistants/paralegals provided higher-level support for attorneys. 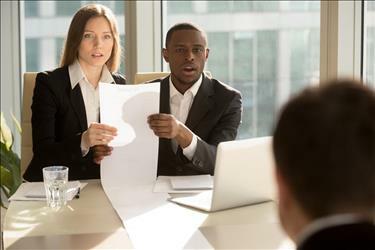 Where titles were concerned, paralegal vs. legal assistant depended more upon the conventions of a given law office than an individual’s skill level. Just as important, a legal assistant salary was essentially the same as a paralegal salary. This is no longer true. Phasing out legal secretary as a title has created a need for new nomenclature for these law firm positions, and legal assistant has filled the void in many places. So while at one time legal assistants and paralegals fulfilled very similar duties, they now have much different responsibilities. Regardless of whether they are called legal secretaries or legal assistants, these professionals play a critical role in any law firm or legal department by performing the clerical and administrative tasks that enable operations to run smoothly. From general word processing and transcription to fielding client questions, scheduling appointments for attorneys, managing court dockets, maintaining files and databases, generating client invoices, and preparing court filings, the law office support legal assistants provide is essential. One of the chief differences between this administrative role and the more specialized duties performed by a paralegal is the fact that this type of clerical work is not billable (except in rare cases). This is one reason for the continued confusion regarding naming conventions for these law firm positions: a legal secretary’s time is not billable, but hiring an administrative professional under the title of legal assistant (because it’s interchangeable with paralegal) makes it possible for a law firm to pass along some of those payroll costs to their clients. It can be frustrating for individuals searching for legal assistant jobs and seeing duties normally associated with legal secretaries. Bankruptcy paralegals interview clients, gather basic facts to support a bankruptcy petition, instruct debtors on credit counseling and financial management courses, manage all necessary documentation, and keep clients updated on the status of their petitions. Paralegals who specialize in banking, finance, corporate, or environmental law focus on regulatory compliance and due diligence, preparing related briefings and memoranda as well as conducting research into legislative changes that may impact their employers. Corporate paralegals must also have knowledge of transactional law and corporate governance. Litigation and criminal defense paralegals spend their time assisting with pre-trial functions, investigating the case at hand, drafting discovery requests, and interviewing all parties involved. Once a trial has commenced (if the matter isn’t able to be adjudicated to avoid court) the paralegal is in charge of coordinating witness scheduling, preparing subpoenas, and maintaining notes on the case. Providing law office support for probate, estates, and trusts practices requires paralegals to perform in-depth discovery work on the assets that will be included in an estate or trust (or are subject to probate). Other key duties encompass administering documents/records, coordinating with accountants for tax planning and preparation purposes, and drafting documents for guardianships and conservatorships. Family law paralegals help to facilitate various court actions such as divorce and child custody petitions. They conduct interviews, draft correspondence, compile and analyze financial information, handle discovery duties, attend hearings, and support settlement negotiations. Paralegals who work in real estate expedite transactions by meeting with buyers and sellers, drafting and/or reviewing contracts, coordinating title work, preparing closing documents, and completing post-closing follow-up tasks. For paralegals who specialize in trademarks and intellectual property (IP), their primary responsibility is the filing and maintenance of trademark and patent applications/registrations. These professionals may field inquiries from clients regarding IP issues, conduct research for due diligence, investigate potential infringement, review technical information, draft legal correspondence, and assist with litigation efforts. 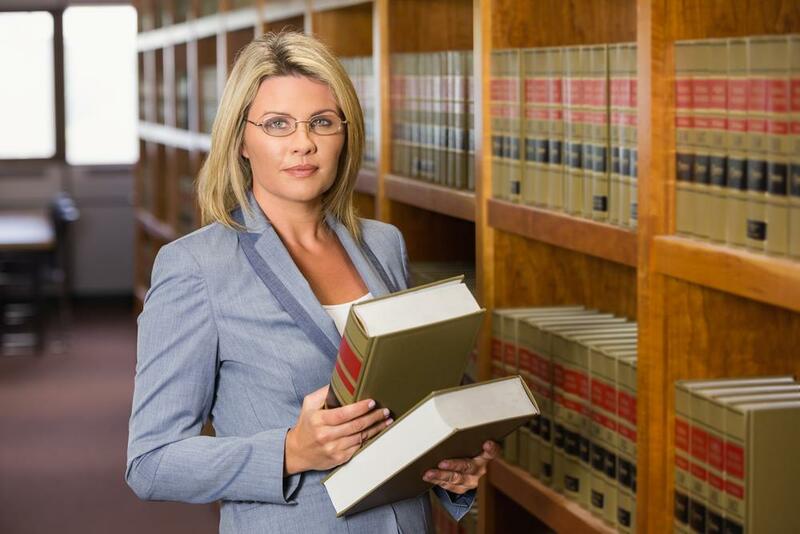 There are plenty of highly trained professionals who perform complex research and prepare legal documentation under the legal assistant title and an even greater number of positions labeled as “paralegal/legal assistant.” There are also a large number of legal secretary roles still in existence. However, it’s important to come to a consensus regarding how these titles should be standardized to eliminate confusion amongst the general public and make it easier for professionals to know whether a prospective job fits their qualifications and objectives. Fortunately, there is a lot of evidence to show that we’ve already reached that consensus concerning these legal jobs. In 2002, the industry magazine Legal Assistant Today* conducted a survey of nearly 2,000 professionals and reported that 76.2% preferred the title of paralegal to legal assistant. When Legal Assistant Today conducted the same survey in 2006, the number had risen to 94%. Verdict delivered. For a closing argument, direct your attention to the fact that the National Association of Legal Assistants now refers to itself as “the paralegal association” and no longer offers the Certified Legal Assistant credential. Professionals interested in getting advanced training are still free to attempt the Advanced Paralegal Certification or participate in the Certified Paralegal program, however. Regardless of what title is used, pursuing a career as a paralegal or legal assistant can be exciting and fulfilling. 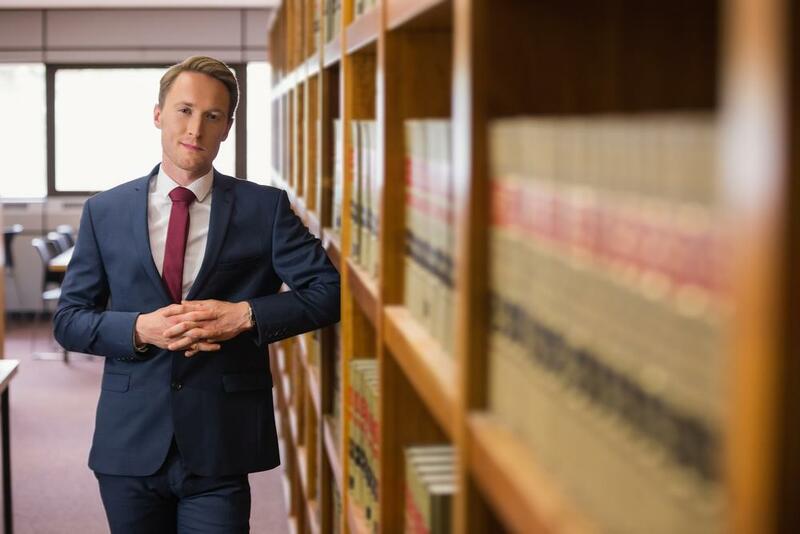 It’s got a good outlook (8% growth forecast through 2024), and the average paralegal salary is approximately $46,000 (the median legal assistant salary is just shy of $42,000). If you’re interested in working in the legal field, search for paralegal jobs or legal assistant jobs, but be sure you read the job descriptions carefully before applying. *Legal Assistant Today has since changed its name to Paralegal Today, providing further evidence that the matter has been settled.